Choosing a divorce lawyer is never an easy. It entails trusting someone with everything you have during one of your lowest points in life (parting ways with the love of your life). 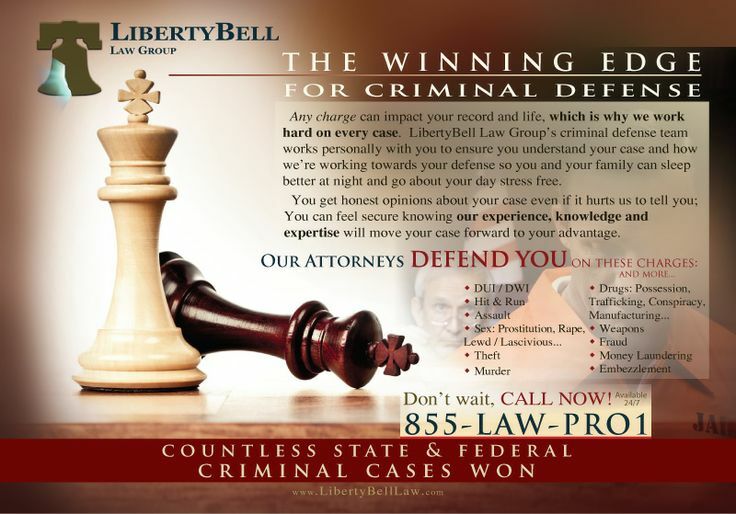 Getting the best family law attorney for the process determines your chances of success in this legal battle. There are some qualities of divorce lawyers, which can guide you during the selection process to help you land the best. A lawyer who has devoted his legal practice to family law is better suited to handle your divorce process. Family law is a complex field in legal practice, and getting someone with the right skills and experience in tackling the intricacies of the process will work greatly to your advantage. Effective, clear, and timely communication with your lawyer is very critical. The first stages of your consultation can play a good role in determining the communication skill set of the lawyer. Communication involves the ability of the attorney to listen to you well and explain everything in a way that you can understand. A good divorce lawyer should always be available to you, particularly in the key points of your case. Whenever you get any questions or concerns, he or she should be able to address them immediately or within a reasonable period. A lawyer who is very busy with other cases might not be able to give the deserved attention to your case. A good divorce lawyer should have a professional support staff to assist in the process. 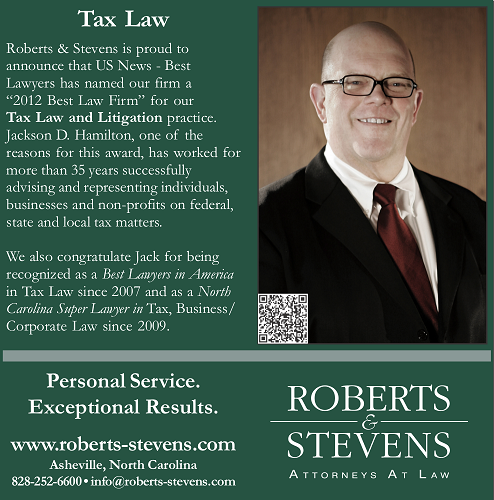 The lawyer might not always be readily available, and the support staff can help you with any emergencies. The attorney should also have enough resources available to prepare for your case within the shortest time possible. A good divorce lawyer should have an excellent track record. You can find out more about the previous divorce cases that the lawyer has handled and see how he performed to determine this. The amount of money charged for legal services usually varies from lawyer to lawyer. A good lawyer should be able to offer his services at very reasonable prices, depending on the magnitude of the case. He should not take advantage of your situation and overcharge you. On the other hand, when the fees are unusually low, it might be an indication of incompetence. It is very unfortunate that people have to go through a divorce after being married for some time and probably having kids. The process is usually emotional, and therefore, the couple may need guidance and assistance. A divorce lawyer plays a great role to help both parties settle their differences amicably. If you are a man and in need of a divorce lawyer who is specialized in men divorce law, then you can visit for more information. This publication will discuss the general benefits people get when they use a lawyer to take them through the divorce process. 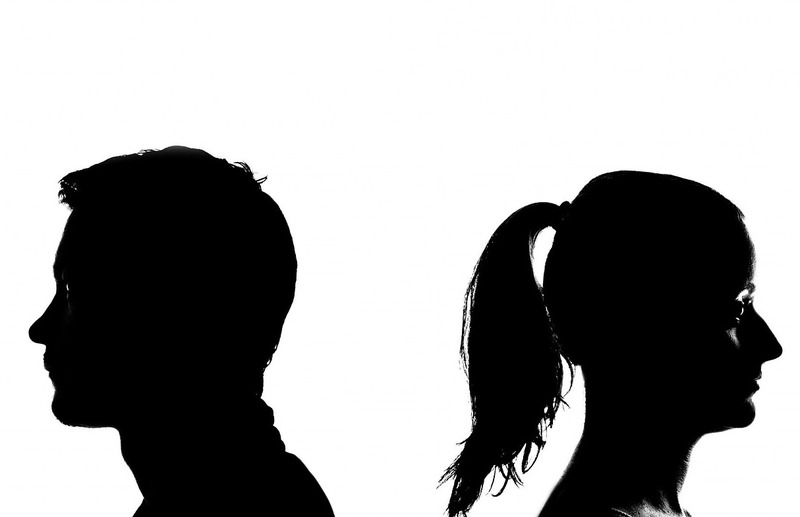 Either you or your former spouse may not understand much about the divorce law. Therefore, advice on how to handle the legal aspect of the process is crucial from beginning to the end. A divorce lawyer plays the role of the one to guide through the needed legal steps and help avoid any challenges in future. All questions and clarification that you have may be directed to this legal expert. The divorce process is more detailed than people think. It entails detailed paperwork which can be confusing if people were working by themselves. However, a divorce lawyer takes up these process and walks from the one legal office to another on your behave. This means you will have an easy time to cool off from the emotional process. One of the major conflicts that can come up is the sharing of property. However, an experienced lawyer will take the couple through all the legal procedure for handling such matters. It may not be necessary there will be a court battle. However, if one party wishes to contest the divorce, the same lawyer can represent them if they are favoring them. Sometimes, the divorcing couple may not understand how to handle the child custody matters if they have one. Therefore, it is up to the divorce lawyer to enlighten them on their rights and responsibilities on these issues. If there is a disagreement, the lawyer will still advice on the way forward and may also do a court representation on the matters still. It is highly advisable that a divorcing couples considers using a reputable divorce lawyer. They help in solving various legal matters regarding divorce in the right way. A family is one of the most important things in the world, and it all starts with marriage. A union can be the beginning of an incredible journey together for both partners and also for the kids a husband and wife will have. However, not all marriages are made in heaven, and there are times that both partners may wish to end the marriage, and you may be looking for a good Singapore divorce lawyer to help you through the process. Many people whether Singaporeans or foreigners come to this country to get married as it is easy and quick to arrange a marriage. A couple can get married in a month provided everything goes smoothly. However, when it comes to divorce, there are various grounds and complications. If a couple decides to end a marriage with both parties in agreement, the process can be rather simple. But it can be rather messy when only one party wants to leave, and there are complications like adultery or other issues. The fact remains that divorce is never a happy experience for any party involved. The emotional pressure and hurt can be overwhelming, and the last thing you want to do is get involved with bureaucratic papers and documents. This is why an experienced divorce lawyer will be able to help you get through the process. 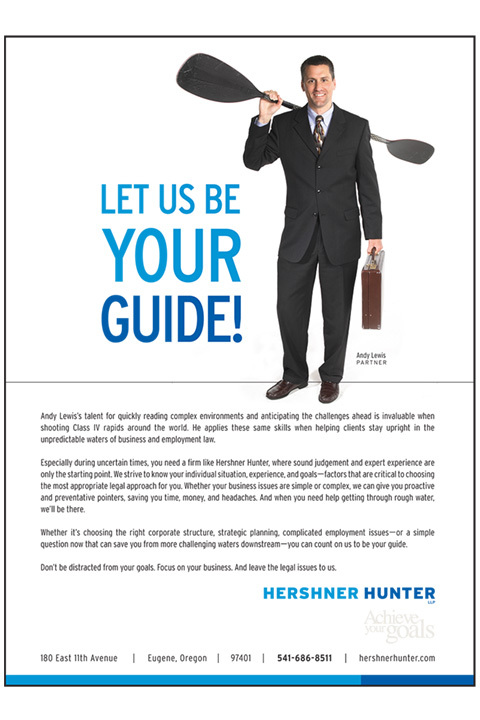 It can be a bit hard to find a lawyer that will be able to understand your situation and feelings. When you visit a legal expert, they must allow you to explain your situation. The attorney must try to understand every aspect, and you must not keep anything from them as every little detail will help in getting through the process. When you go for the initial consultation, the lawyer must listen to you and take notes. If you feel that he or she is not giving you much attention, then you may want to find someone who does. It does get even more complicated if you have children. If this is the case, you will either have to make it clear if you want sole custody, joint or want to give up your rights to the children. There can also be maintenance and alimony involved, and an experienced lawyer can help you in reaching an agreement that is more conducive to your situation.